Every year, U.S. News and World Report puts out its list of the best colleges. This year included some big changes to its methodology. 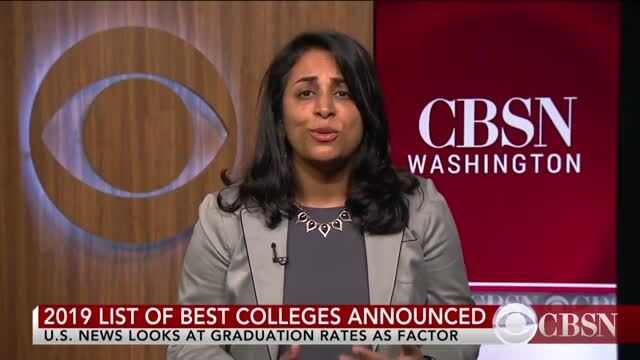 Topping the list for 2019 was Princeton, Harvard, Columbia, M.I.T., University of Chicago and Yale.